How Far is Pandit Javdekar Vrundavan? Vrundavan is an iconic structure in the area with convenience, comfort and luxury abound. It has a scenic view around giving each flat a peaceful environment amidst urban life. The time you will spend here will become a great moments in your life that will help you relax and relieve you from all the worries and bring happiness to you. The architecture of the building speaks for itself and its well planned furnishing gives it a unique elegant look. It gives you an advantage of not just looks but a high quality experience. 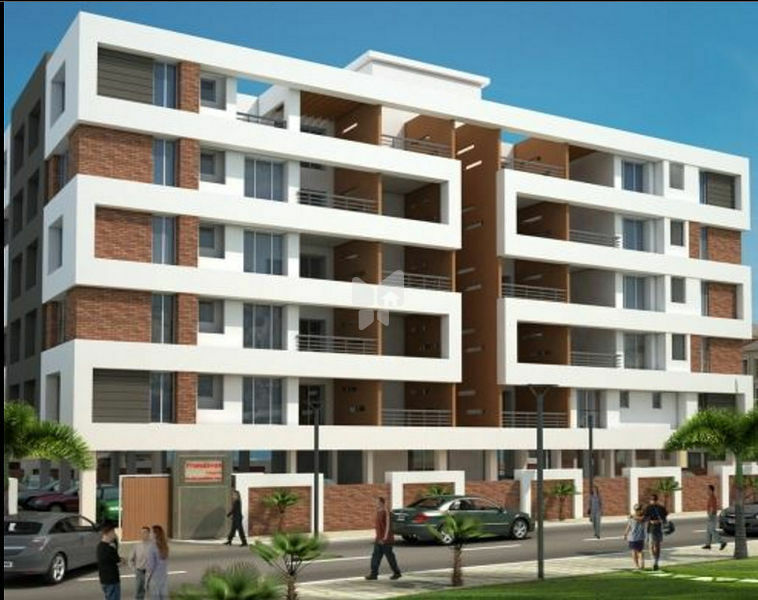 Vrundavan truly stands apart to become a landmark structure in the area providing you utter luxury, convenient location and intelligent design.